John is experienced in all facets of general civil litigation in both federal and state courts, including extensive pre-trial, trial and appellate work. His practice focuses on the defense of personal injury/product liability cases, complex commercial litigation and insurance coverage disputes. 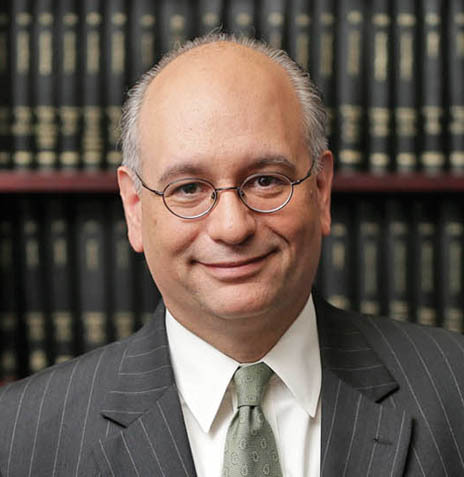 Prior to joining Pillinger Miller Tarallo, John was affiliated with firms in New York City and Westchester County practicing in the areas of products liability, toxic tort, general litigation, complex commercial litigation and land use. Successfully obtained summary judgment for multiple dwelling owner in personal injury matter where plaintiff claimed injuries in excess of $1,000,000. Successfully represented an automobile/diesel engine manufacturer in a multi-party chemical exposure case in the U.S. District Court for the Southern District of New York and affirmed by the United States Court of Appeals for the Second Circuit. Successfully represented as trial counsel an automobile manufacturer in a product liability case claiming defective design as to overpower, restraint system failure, steering and roof structure. Obtained Summary Judgment as to all issues in the United States District Court for the Eastern District of New York. Successfully represented property owner in litigation against municipality regarding attempted unlawful sale of public roadway to private party.